Chair of the Board Arwel studied at the University College of Wales at Aberystwyth, where he graduated in International Politics. Awarded the Guardian Fellowship at Nuffield College Oxford, Arwel is also a Churchill Fellow and a Fellow of the University of Aberystwyth. He joined the BBC from college becoming Editor of News and Current Affairs for BBC Wales before working on Newsnight and Panorama. He was appointed Head of Programmes for BBC Northern Ireland where he spent five years before setting up his own independent media company, Cambrensis Communications. A former Chair of Derwen, a leading post production facility house, Arwel was also Chair of Bafta Cymru and the International Film School Wales. Arwel trains journalists, business people and elected representatives through his media work with Cambrensis and the Thomson Foundation. Arwel is the chair of the charity the Living Room Cardiff and also chairman of the board of directors of the Centre for Advanced Welsh and Celtic Studies. 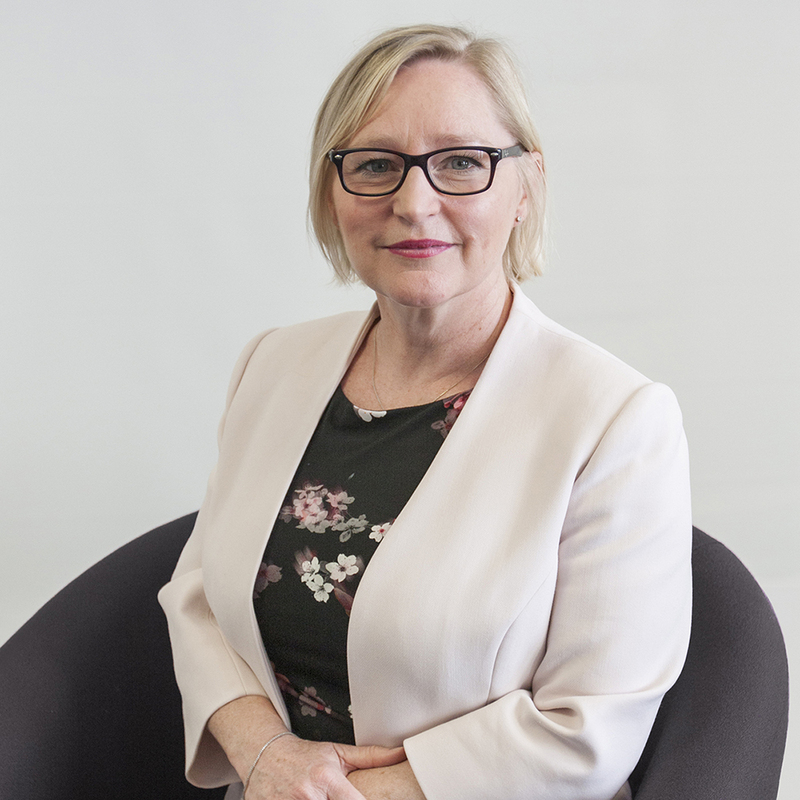 Abigail has worked for over twenty years in senior leadership roles in the NHS, local government and the Welsh Government. This includes four years as the statutory director of social services in Bridgend and six years as the Chief Executive of the Vale of Glamorgan Local Health Board. 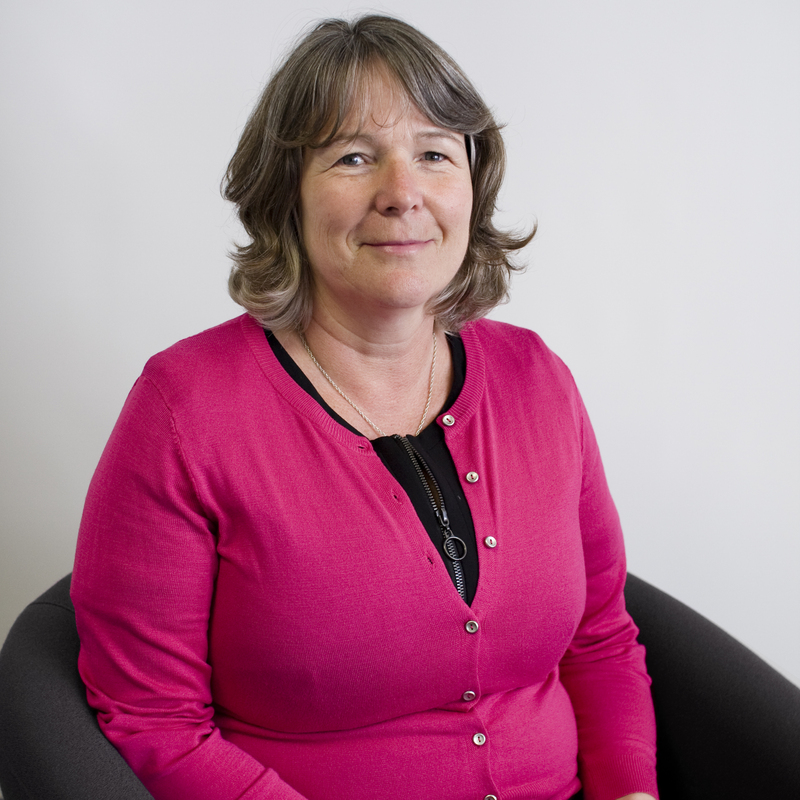 Abigail has held numerous roles that have involved accelerating the integration of services across health and social care, and has a masters degree in Integrated Care. 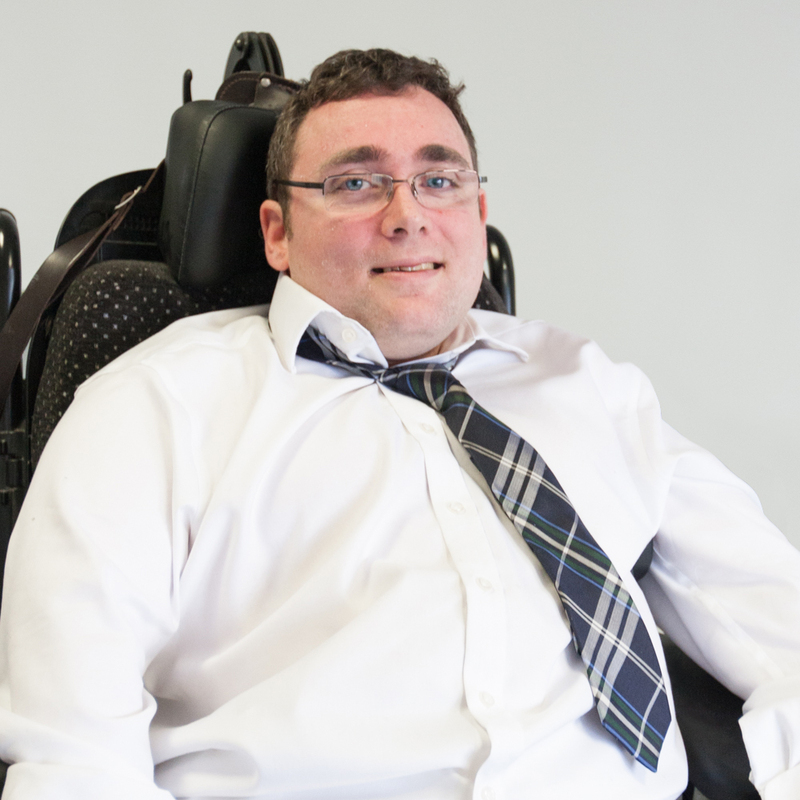 Damian was a Care Council for Wales board member and has experience in work on communication and service user engagement, focused on wheelchair services and rehabilitation in Wales and Nottingham. He’s also worked with all four major royal colleges. Damian has lectured on disability and care related issues on the international stage, and has undertaken further study in health, social care and education to further the breadth of his knowledge and experience. In his spare time, he loves horse riding and abseiling. Damian also swam at county level for the Cardiff Wales Disability Club. 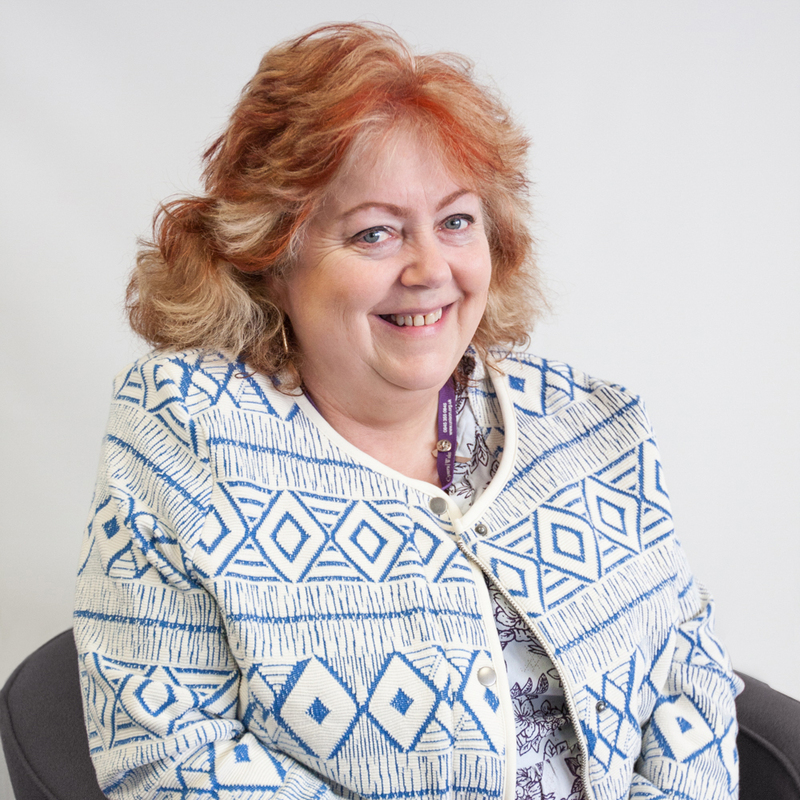 Donna has been responsible for the social care sector within UNISON for the past eight years and is currently working with the Health Sector. She lives in North Wales but is based in Swansea for work. She has been a Magistrate and Brownie Leader. Emma is a qualified independent social worker who works within the fields of fostering and adoption. She also supports adult survivors of child sexual abuse and tutoring young people within a voluntary sector agency. 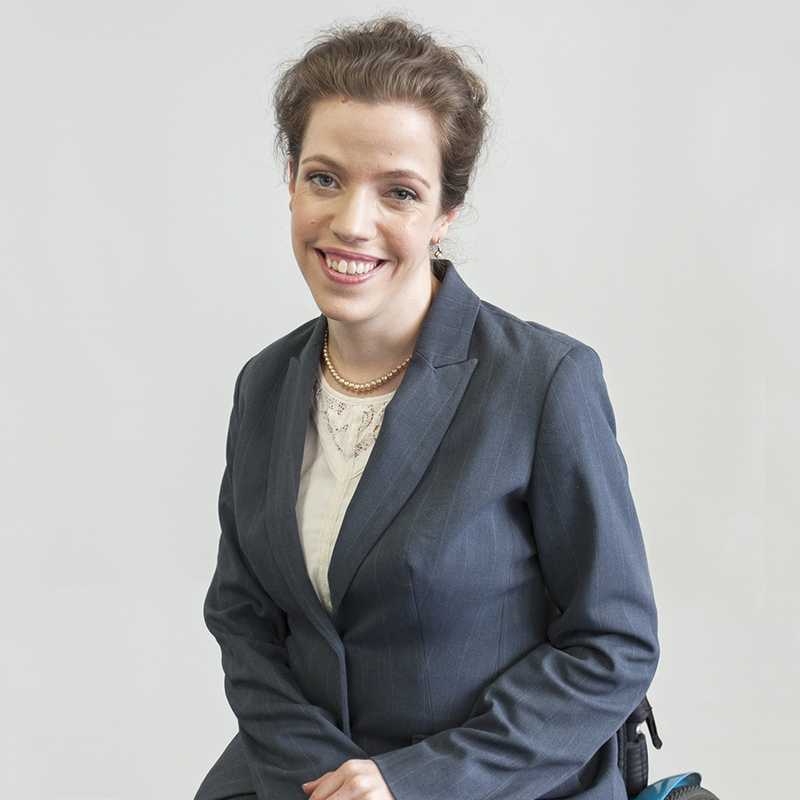 In addition to her professional experience, Emma has personal experiences of being a social care service user. Grace lives in Pontypool, Torfaen with her husband and rescued puppies. Born in Gwent, she was educated at the University of Reading where she read History, specialising in gender studies. Grace is an award-winning social entrepreneur, writer, and speaker. She is the founder of Healing Boxes CIC and Trailblazing Wellness (Un) Ltd and a Future Young Leader of Wales Award recipient. She is currently completing a diploma in psychotherapeutic counselling. Grace is a volunteer counsellor for MIND Torfaen, Cruse Bereavement Care and volunteered teaching meditation and accessible mindful movement at Able Radio, Cwmbran. Grace loves riding, painting and playing the harp. Joanne is a pharmacist who has lived in north Wales for the last 20 years. As a community pharmacist she has taken a leading role in supporting the health and wellbeing of the population locally. 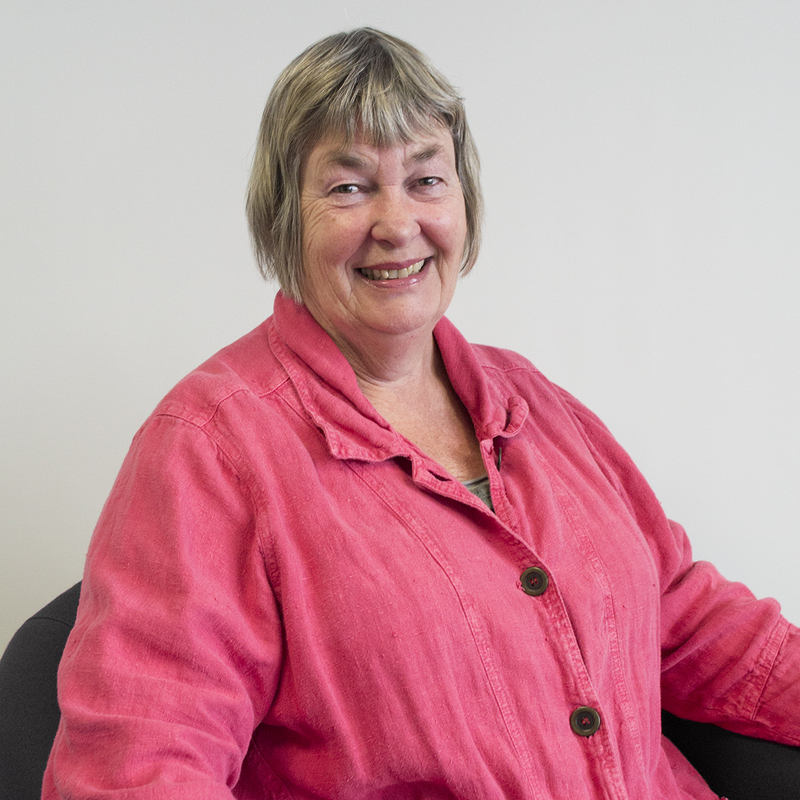 She has been actively involved with the tertiary sector and particularly carers’ organisations and is a Dementia Friend champion. 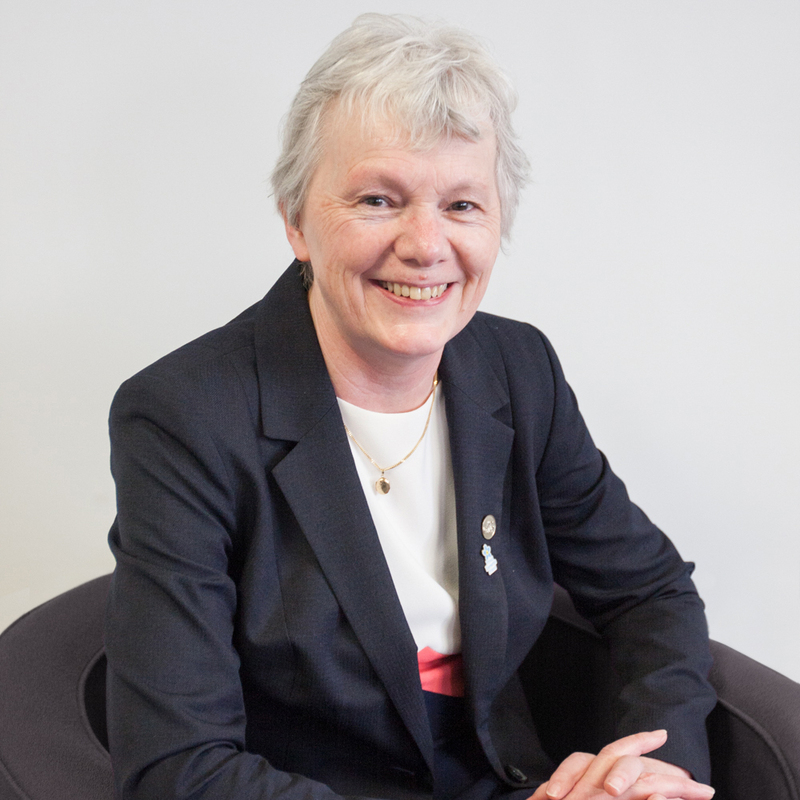 Jane has 40 years experience of working in local authority Children’s Services Departments. She has at, senior manager level, managed most aspects of Children’s Services. In recent years she has specialised in the delivery of services for looked after children. Since April 2013 Jane has been working independently. Some of the major projects she has been commissioned to work on are Project Manager for the National Adoption Service and Project Manager for the National Fostering Framework. Kate was a Care Council for Wales board member who lives in a coastal part of west Wales. 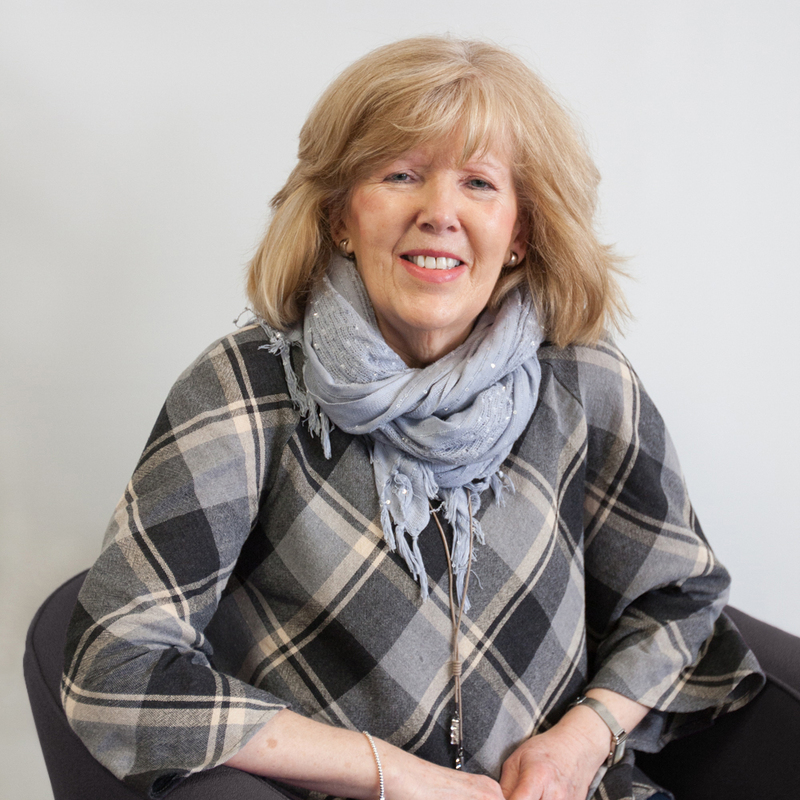 She combines work as a Senior Lecturer in Health and Social Care at Pembrokeshire College with caring responsibilities. 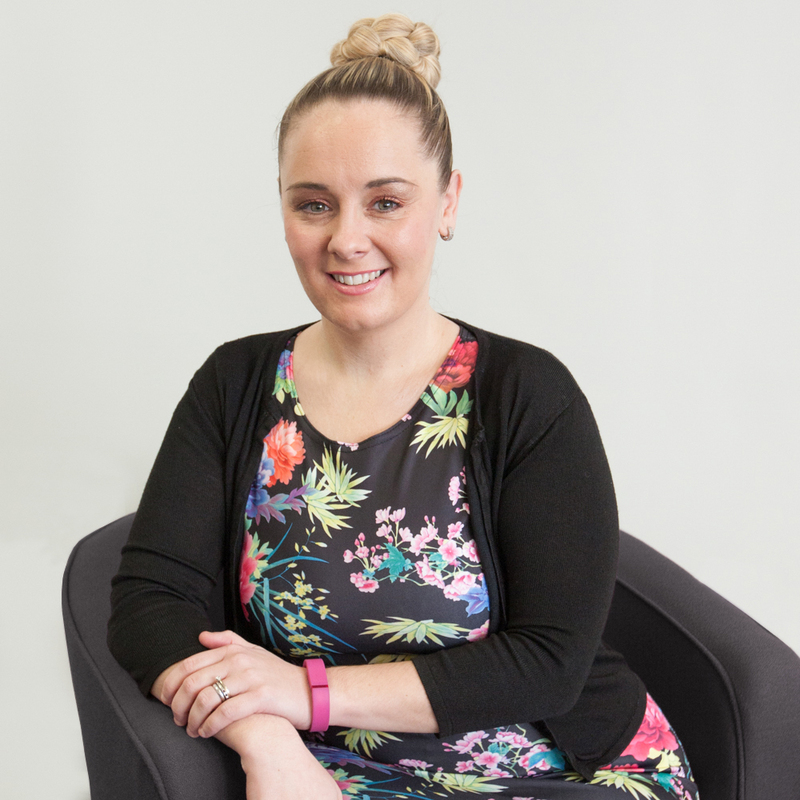 Kate's ambition is to draw on her experiences to enrich and enhance the work of Social Care Wales. She firmly believes in the concept of citizen led governance. 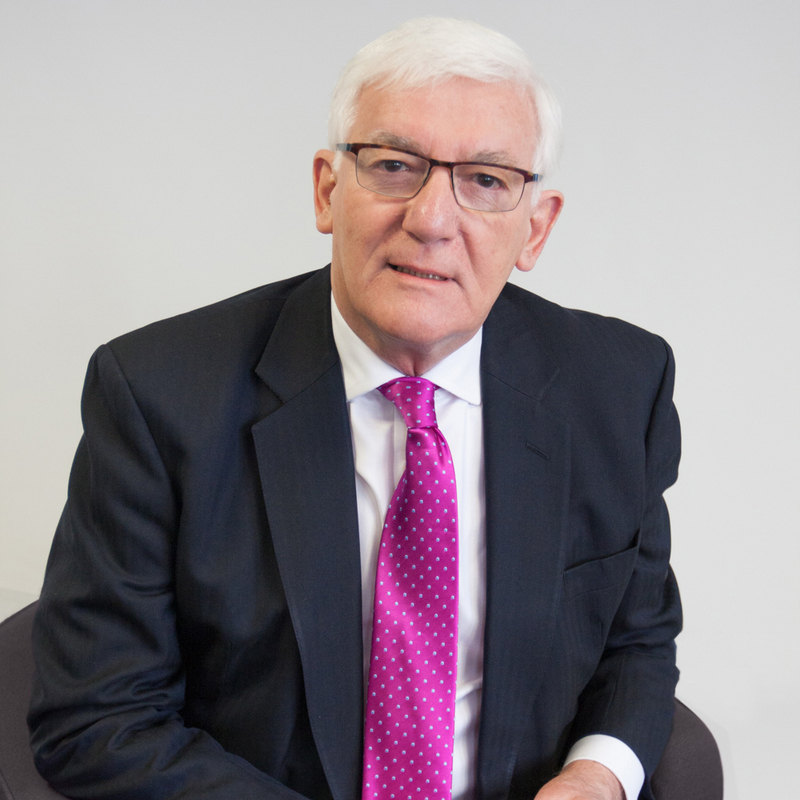 Peter was originally a chartered accountant focusing on public services and charities. He is now the Managing Director and Responsible Individual of a Wales based organisation providing community-based care for individuals with a mental health diagnosis. 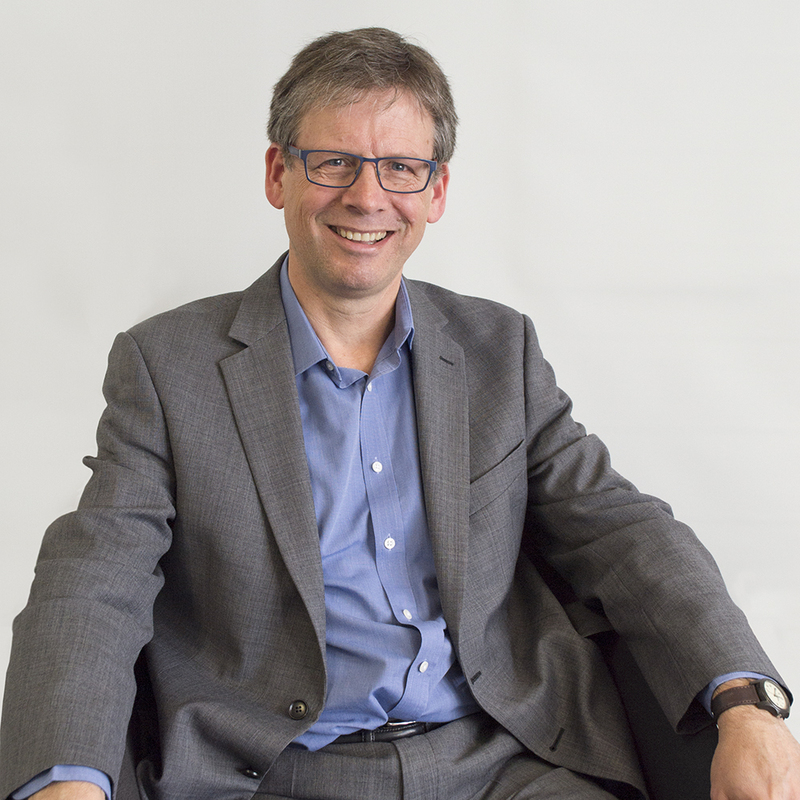 Peter’s non-executive experience includes roles in the third sector and within the Welsh Government’s Department of Health and Social Services. Peter has served on the board of Cardiff Community Housing Association for six years, been an Independent Member on the NHS National Delivery Group for eight years and on the National Partnership Board for Mental Health since 2013. Rhian, a Welsh speaker, has lived in both north and south Wales working mainly in education and the civil service. Caring responsibilities led her to understand more about social care, the workforce and the very real challenges facing the sector. Rhian was a Care Council for Wales board member. 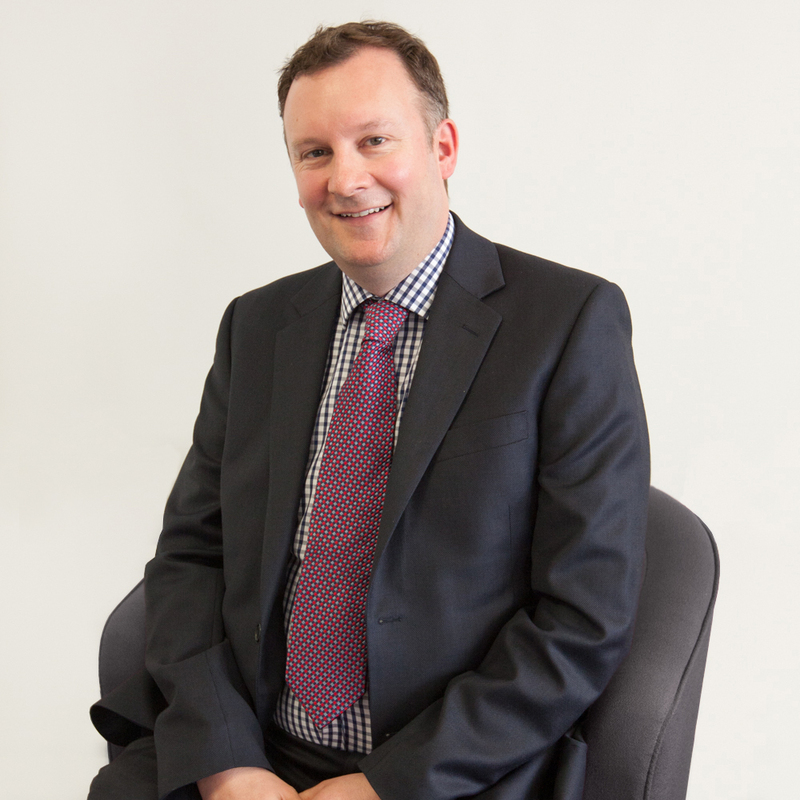 Simon has had a long career in the public sector, most recently as Director of Social Services for Monmouthshire. In addition to front line roles as a teacher and social worker, he’s spent many years working to build integrated social care and health services which put the individual at the centre. 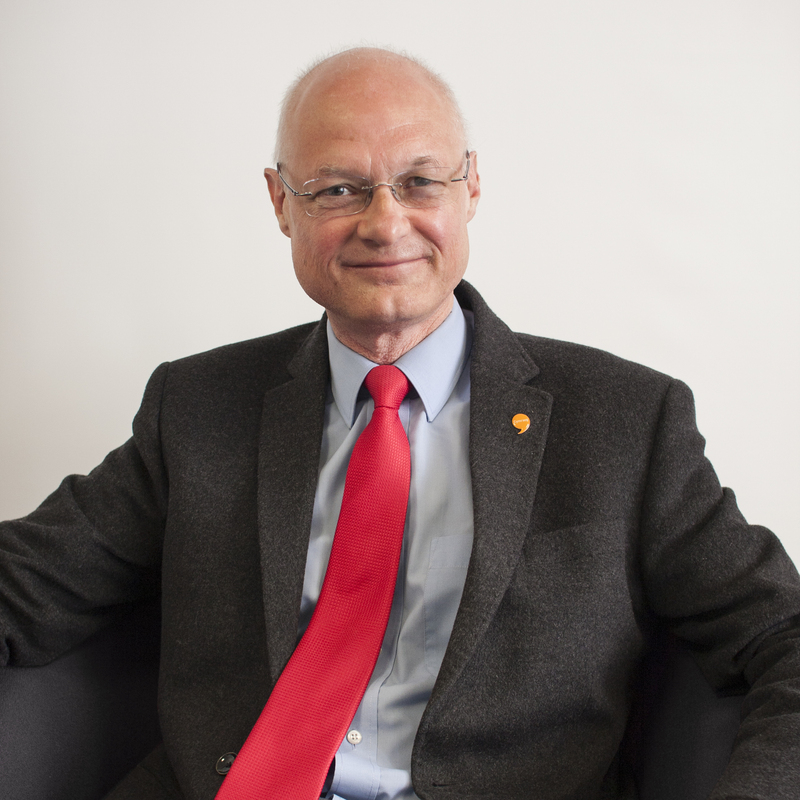 He’s a member of the National Independent Safeguarding Board and sees the protection of children and adults at risk as central to the improvement and regulatory work of the Social Care Wales Board.